U.S. Citizen #300,000,001? 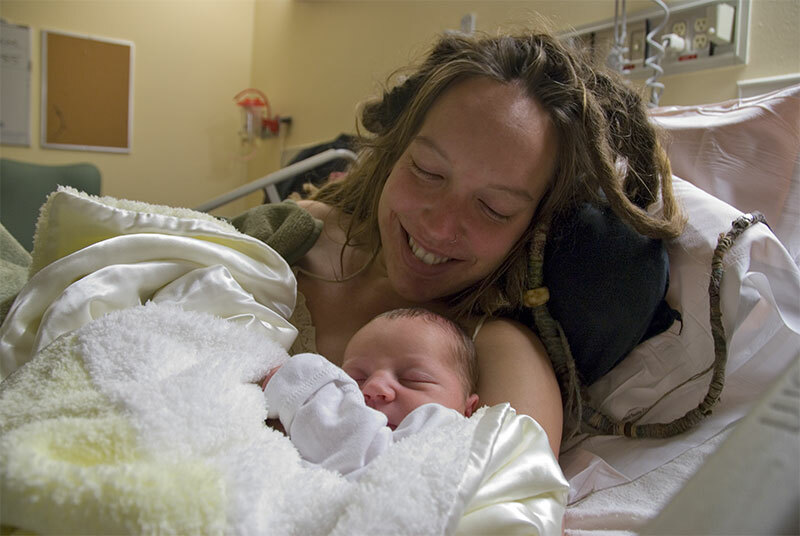 Katie Sherwin's brand-new son, Oliver, made his debut on October 18, 2006 at 11:05 PM! ALL PHOTOS © 2002-2019 DAVID I. GREENBERG / DJDIGITALDAVE.NET. ALL RIGHTS RESERVED.